In today’s healthcare environment, we must be vigilant and proactive in infection-control measures. Healthcare-Associated Infections (HAI) and Multi-Drug Resistant Organisms (MDRO) pose major patient-care and economic challenges. Your environment can be a reservoir – potentially responsible for the spread of bacteria, yeasts and molds. These can cause severe, even life-threatening infections, particularly in debilitated or immunocompromized populations. Since prevention is less costly and safer than reaction, your first line of defense is to take control of your environment – starting with regular air, surface and water sampling. But finding the right products to ensure you can test appropriately can be time-consuming and confusing. To take the trouble out of it, bioMérieux now brings you Environmental Control Solutions, with the tools you need for testing air, surfaces and water. Whether you need to test all three zones or only part, our solutions are conveniently bundled in packages that can be personalized to suit your needs. Today, we are more aware than ever of the multiple risks that can linger in the air we breathe, particularly in a healthcare facility. Outbreaks carry high patient care, safety and economic costs. 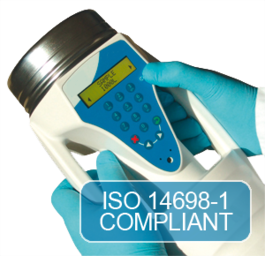 Air contamination monitoring is the first step to prevent the risk of infection or super-infection of cuts, wounds, burns, etc. through the spread of airborne organisms. 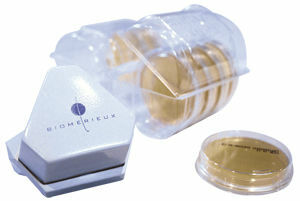 bioMérieux makes your air monitoring easy and reliable. 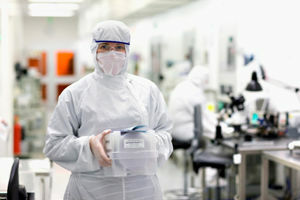 Surfaces are a key point for transmission and cross-contamination among hospital populations of infectious organisms such as Clostridium difficile and methicillin-resistant Staphylococcus aureus (MRSA) – organisms that are associated with healthcare-associated infections (HAI). Surface control plays a vital role in limiting the spread of these dangerous organisms to prevent costly HAI outbreaks and keep patients safe. Make sure you’ve got everything you need to sample surfaces – bioMérieux has your easy solution in the Count-Tact® range of products. In healthcare facilities, there are a number of critical points where microbial transmission through water is a danger: wash-basins, showers, therapy pools and air-conditioning systems – to name just a few. Water sampling is therefore key to limit the risk of water-borne organisms, saving costs and protecting patients. bioMérieux’s range of water sampling solutions cover environmental water sampling needs, hemodialysis, endoscope disinfection control and legionella detection. Ducel G, Fabry J, Nicolle L, eds. 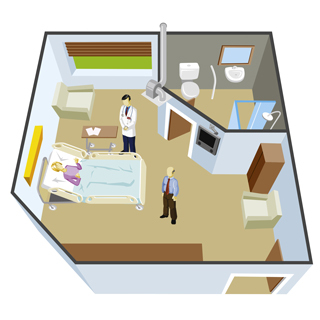 Prevention of hospital-acquired infections: a practical guide. 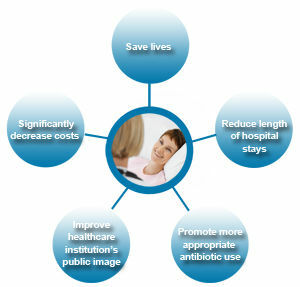 Action Plan against the rising threats from Antimicrobial Resistance. COM (2011) 748. The bacterial challenge: time to react. 2009 EMEA/576176/2009.